Cosmic Creations lift the veil on our holographic reality. 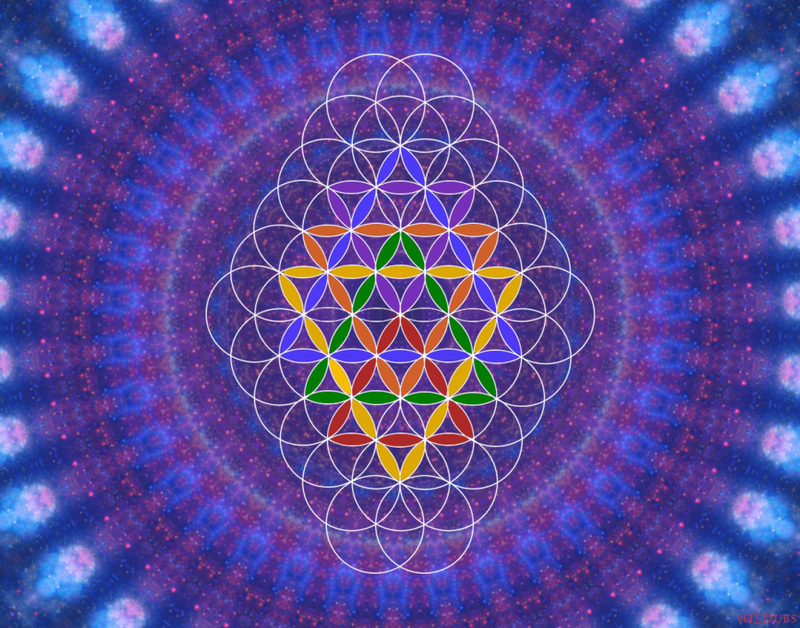 From sacred geometry to synchronistic mathemagics, the universe is shown to be an intelligent design, far from cosmic coincidence. 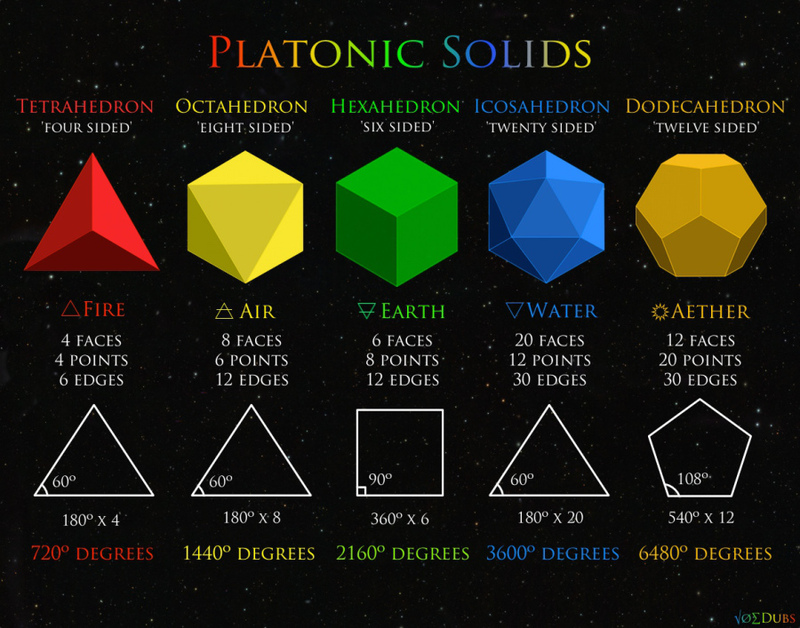 This omniscient matrix is bound to a sacred order of number and geometry, an ancient and esoteric system of divine proportion. Unbeknownst to most, and canonized as sacred by the select few, this knowledge is being rediscovered once again. 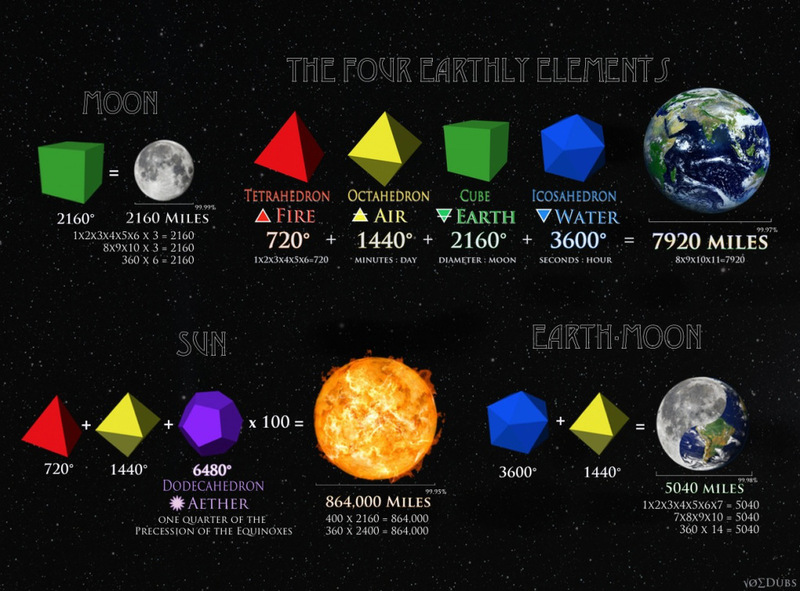 Cosmic Creations attempt to coalesce consciousness through the exploration of the Quadrivium. The goal is to use the Trivium to understand the nature of reality, while purging materialism from the collective unconscious, uniting duality, and returning harmony to the Noosphere. “In ancient Greece the advanced students of the philosopher Pythagoras who were engaged in deep studies of natural science and self-understanding were called “mathematekoi” “those who studied all.” ‘ The word ‘mathema’ signified “learning in general” and was the root of the Old English mathein,”to be aware,” and the Old German munthen, “to awaken. The mile must have been created with our solar system in mind as it syncs up almost perfectly. Did we know the diameter of the Sun, Earth, and Moon in 1593 when the mile was supposedly set as 5280 feet? Is this just a big cosmic coincidence? The statute mile must be more than just 1000 paces of man which average 5.28 feet. We’re not being told the whole story. Is the ‘mile’ a form of measurement that has been passed down from the ancients long ago? We still don’t know how they built the pyramids. We don’t understand how the African Dogon were able to possess such knowledge about Sirius A and B, how the Antikythera mechanism was built, and other unexplained phenomena throughout time. Perhaps the Ancients were a lot smarter than we give them credit for. They might have passed down this knowledge to us in a form that would be visible for all to see, rich or poor. What better way to encode secrets through time than to put them in plain sight for all to see and appreciate. These arcane mysteries are hidden in the most common forms of measure. Most are utterly unaware of the deeper significance. 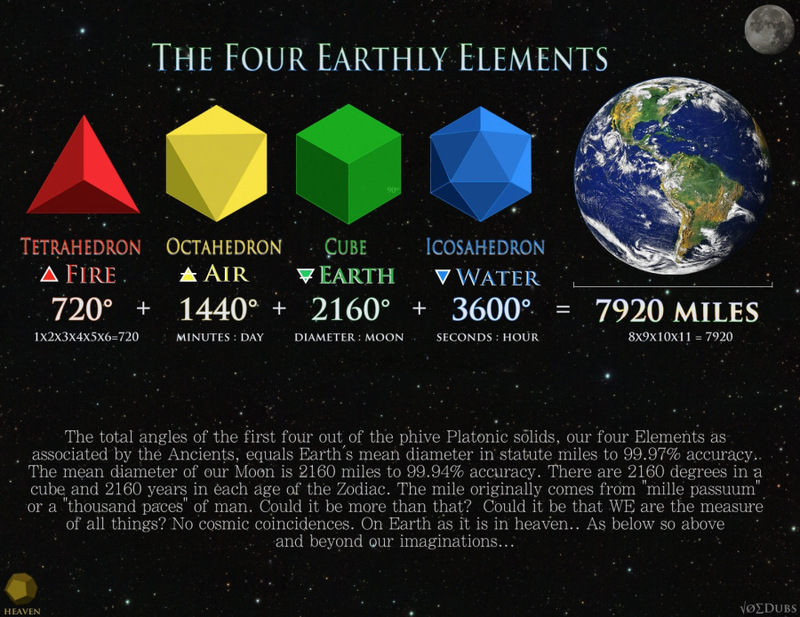 This hidden understanding is buried deep beneath the collective unconscious and their gnosis encoded in an ancient numerical and geometrical system, used by many, and understood by few. In my research on Pythagoras, his school was called the Semicircle. The name Brotherhood was repeated so often that the significance of the Semicircle was overwritten and forgotten. Brotherhood and cult of geometry were repeated by those who were not Pythagorean. Both stuck, unfortunately. 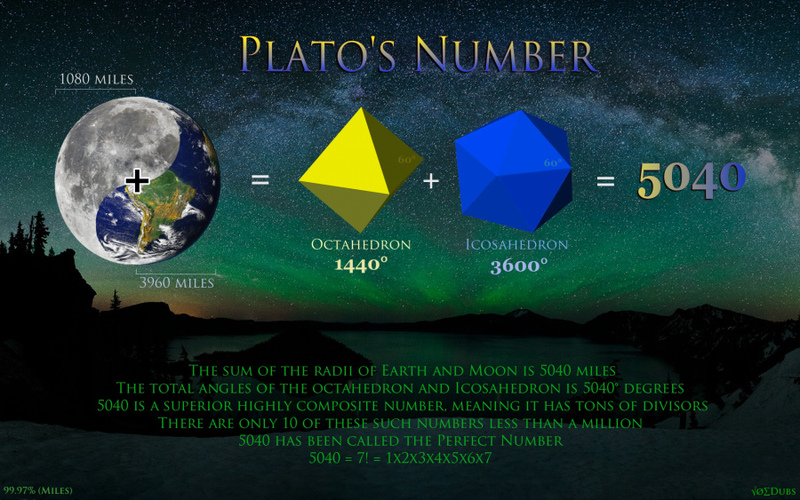 Plato purchased works of Democritus and Pythagoras, and eventually burned these writings. Plato wrote Timmaeus from an earlier Pythagorean manuscript, but clearly changed the equality of women in his text. During Plato’s era, not only had equality of women disappeared in philosophy, but the ancient heiros gamos and the matriarchal calendar had been eliminated. Knowledge was transferred through a male-male pedagogy. The transition that had begun around 1290 BCE was accomplished in Plato’s form/matter splits and the cultural notions valorizing patriarchal hierarchical organizing principles. (1290 BCE marked the period when the Medusan culture of Libya, a matriarchal culture based on a matristic calendar, was overthrown by the Myceneans, who followed a patriarchal calendar.) Plato, and later Aristotle, portrayed Pythagoreans as a cult. Empedocles, Gorgias, and Isocrates were all Pythagoreans, as was Plato’s own mother. Pythagoreans understood times pace matter as an inseparable manifold. I believe the name Semicircle comes from harmonic overtone that eventually makes a semicircle. Pythagoras believed the entire cosmos was acoustically alive and entangled. This agrees with quantum physics. Pythagoras was learning these things from earlier adepts but he is a great conduit or one of the best remaining after the Hellenizing forces of Empire destroyed the Brotherhood which was once able to accept women as equals. Goethe and St. Germain (de Medici) assisted a recent revival called the Bavarian Illuminati and through them we have seen Lucis Trust, Fabians and the HOGD etc., make a society on the verge of great change or it’s opposite. WE must be involved or all humanity will become less than what it should be – Illuminated (Enlightened or in Harmony)..